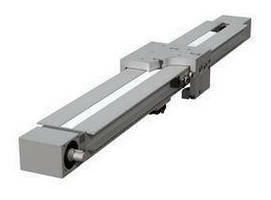 Linear Guide Rail System has maintenance-free design. 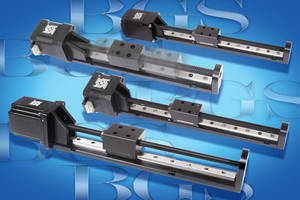 BGS Linear Rails provide rigid and smooth operation. 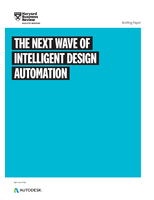 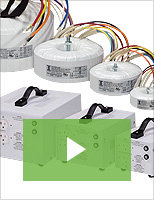 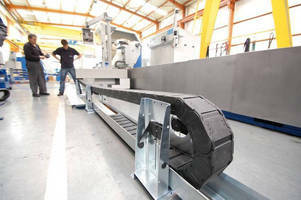 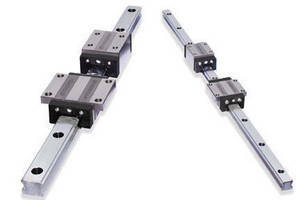 Linear Rail System maintains accuracy while moving loads. 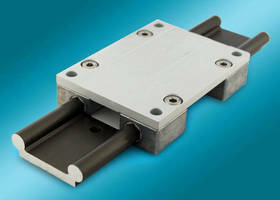 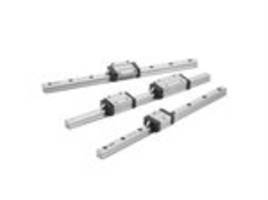 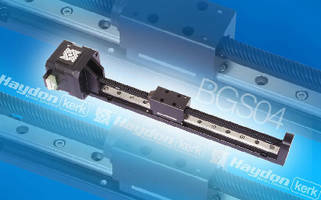 Linear Motion System allows driving forces up to 280 N.
Linear Motion Guide offers application versatility.